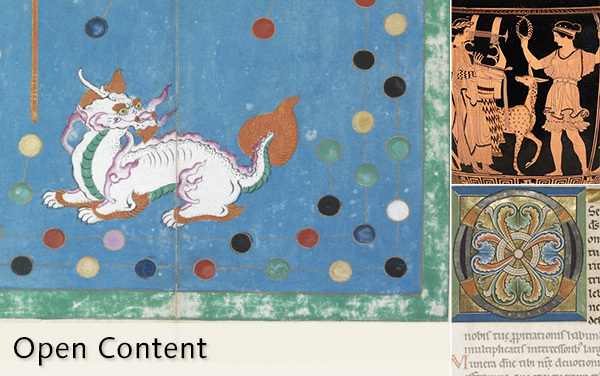 ....today I am very pleased to share with you our latest project in this arena, the Virtual Library: An open, online repository of more than 250 Getty publications from our 45-year publishing history, available as high-quality scans to read online, or to download in their entirety, for free. Five decades of Met publications on art history, available to read, download, and/or search for free. 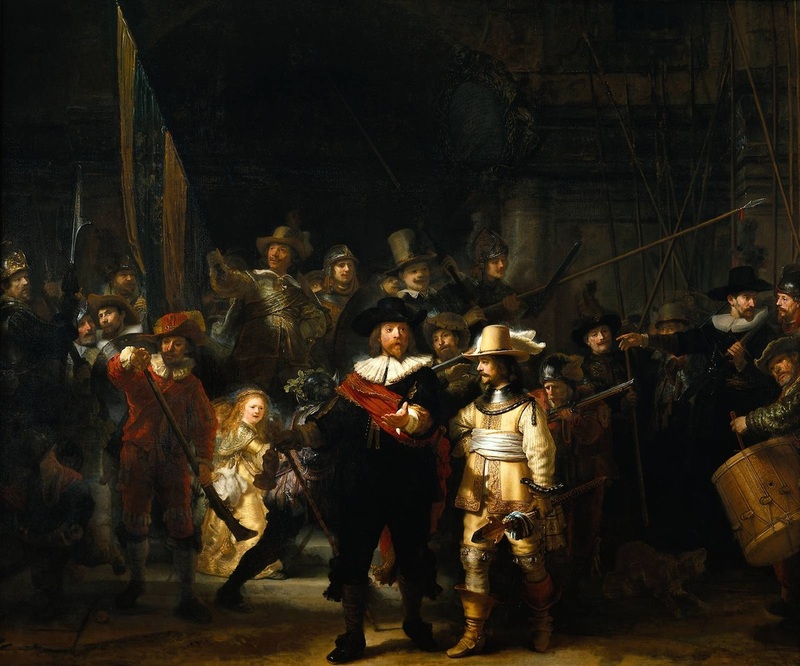 According to Open Culture, "Not only can userscreate their own online galleries from selected works in the museum’s collection, they can download Rijksmuseum artwork for free to decoratenew products. (Note: users will need to create a free account to get started.)" The catalogues offer an intellectual and visual introduction to the work of Alexander Calder, Edvard Munch, Francis Bacon, Gustav Klimt & Egon Schiele, and Kandinsky. Plus there are other texts (e.g., Masterpieces of Modern Art and Abstract Expressionists Imagists) that tackle meta movements and themes. Recommended by Shyla Vestitis - The National Endowment for the Arts and the Poetry Foundation have partnered with U.S. state arts agencies to support Poetry Out Loud, a contest that encourages the nation's youth to learn about great poetry through memorization and recitation. At this site, you can find poems, watch videos of recitations, listen to recitations, and get tips on reciting poetry. A performing poet since she was 14 years old, Sarah Kay is the founder of Project V.O.I.C.E., teaching poetry and self-expression at schools across the United States. With school funding shortages leading to cuts across the board, music education programs may fall by the wayside. However, because music learning yields so many benefits to students, these programs are far too valuable to lose. Click here for an infographic on "Why Music?" Legendary British film director Sir Ridley Scott launched a global film making contest for aspiring directors. It's titled "Tell It Your Way". There were over 600 entries.The film could be no longer than three minutes, contain only six lines of narrative and be a compelling story. The winner was "Porcelain Unicorn" from American director Keegan Wilcox. It's a story of the lifetimes of two people who are totally opposite, yet, very much the same. It is told in less than three minutes. You'lI see why it won. Enjoy! The scene of the three wise men offering gifts to a newborn Jesus was widely painted during the Renaissance era, so how did painter Sandro Botticelli create a version that's still well known today? James Earle describes who and what set Botticelli's Adoration of the Magi apart in the annals of art history.